I don’t normally book tours while traveling. It’s not that I am against them, or think I am too good for that kind of travel; it’s nothing like that at all. I usually just really enjoy the planning part of my travels. I like searching through websites for accommodations (for me usually Airbnb lately) and finding the perfect place that suits me for the kind of travel experience I want. These are the kinds of things I thrive on. 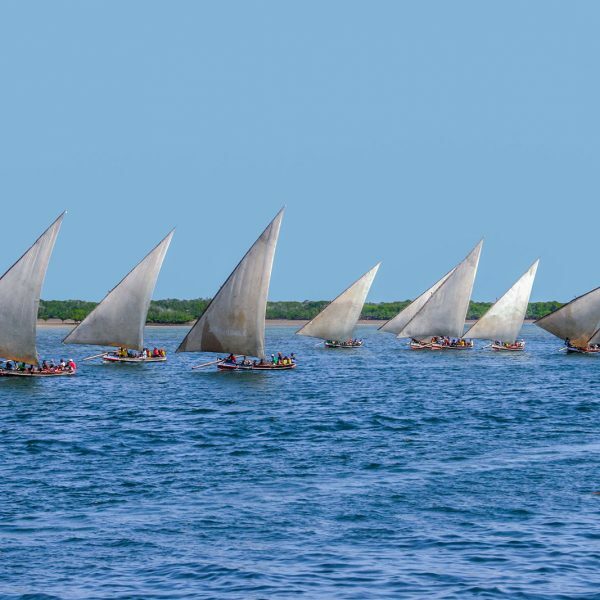 But through extensive research and discussions with other travelers, I realized that travel through many African countries can be much different than I am used to. I started off looking at places to visit for the winter holidays (I am a teacher at an international school, so I have 3 weeks off over Christmas and New Years). As soon as the thought of Madagascar came into my head, I couldn’t seem to shake it off. And I hadn’t even watched that cartoon movie about it before. 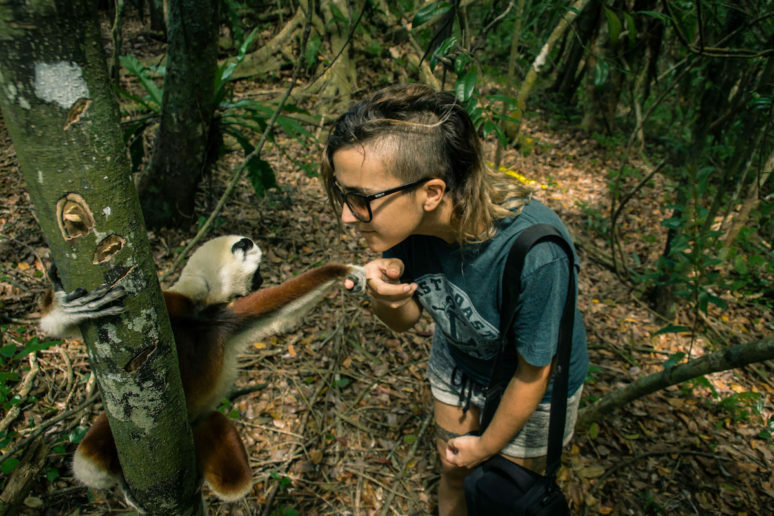 Everything about it intrigued me; rainforests, wildlife, beaches, hikes, etc. The fact that no one I know had even been there, intrigued me even more. As soon as I got back from my October break travels, I booked my flights; Madagascar for 16 days over the holidays! 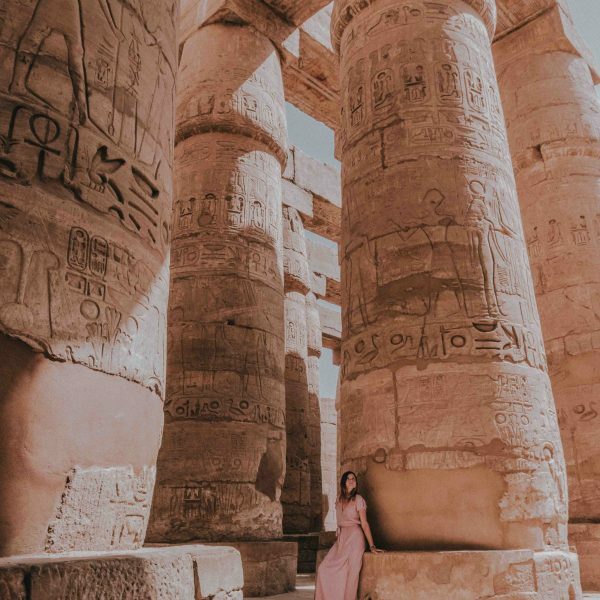 Instagram has been my go-to on finding information for travels lately, and this trip was no different. 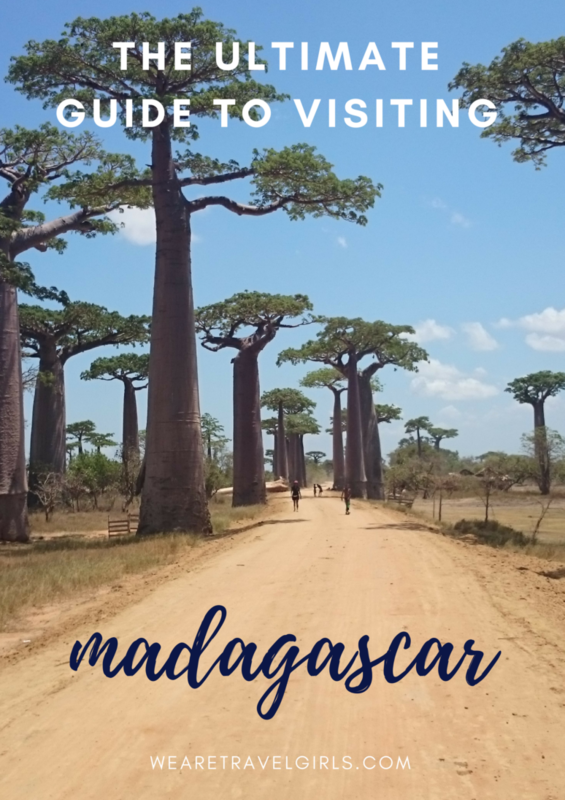 After asking a few people who had recently been to Madagascar (looking through hashtags) I found out a tour was the best way to go. To be able to see and do as many things as I wanted to do, the ease of having someone else do it for me was key. Not to mention, safety is an issue that is less of an issue when booking through companies such as the one I did. Cactus Tours not only took one of their already made tours and custom tailored it to the amount of days we would be in Madagascar, they also took care of every little detail down to meals and airport drop-offs and pick-ups. Never once did I have to find a taxi, or figure out how to get from one part of the island to another. Every place we ventured on our tour, the local guides hired were informative, kind and just all around incredible people. And don’t even get me started on the hotels. When you have to take a boat to get to your accommodation, you know it’s going to be remote. 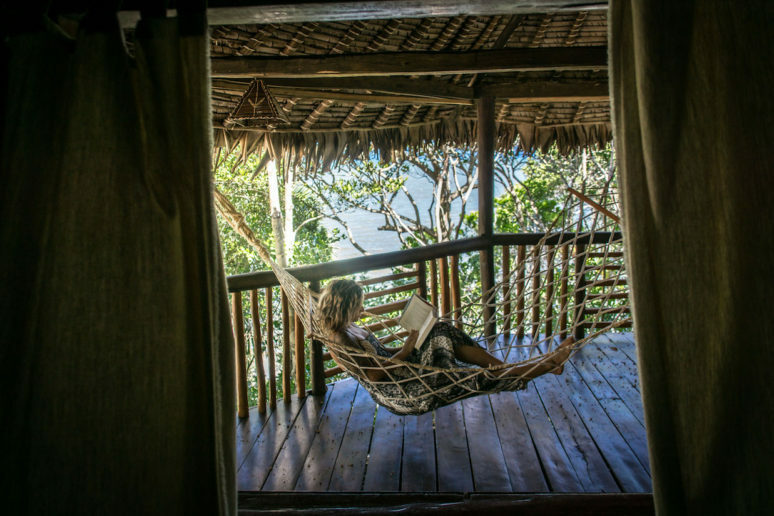 Arol Lodge was made up of a handful of bungalows just in from the coast of the Masoala Pennisula. 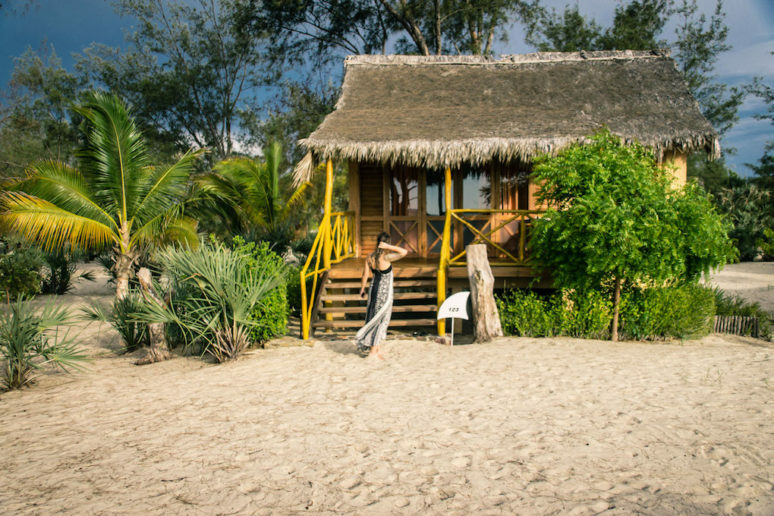 Which means you have a beautiful serene and almost private beach, hiking trails through rainforests, and incredible wildlife at your door step. With no electricity, except for a few hours in the evening, you get the ultimate experience of being in the rainforest. 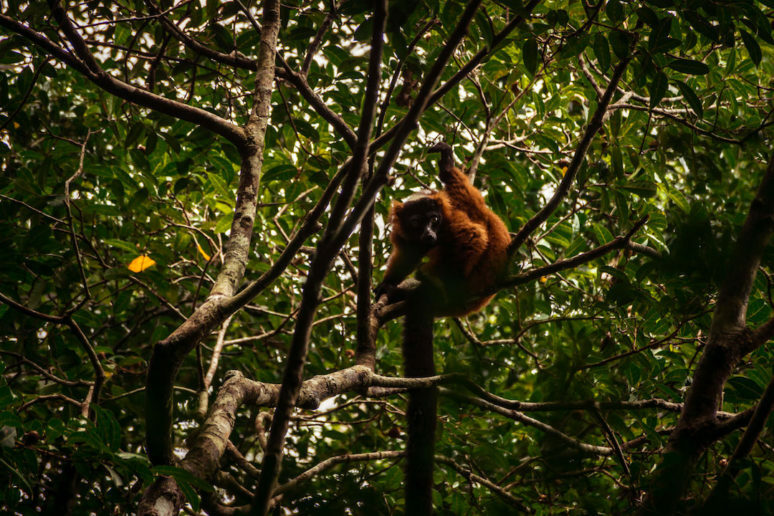 On our hikes through Masaola National Park, we were able to find the red-ruffed lemur, white-faced brown lemur, incredibly tiny tree frogs, and a whole host of lizards and other insects. 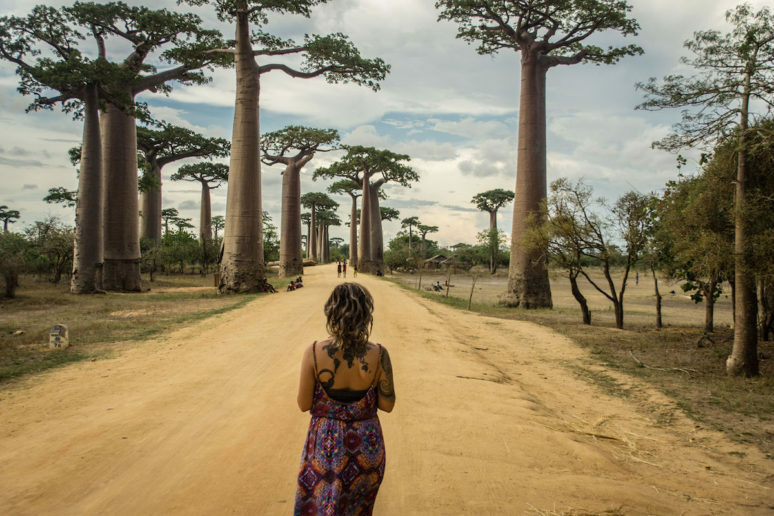 If you follow any travel Instagram accounts, or National Geographic, you have undoubtably have seen the infamous Avenue of Baobabs in Morondava, while I can report to you now that it is exactly as the pictures show. It looks like a painting in real life as well. The trees do not even look real, and I recommend seeing this place in person at some point in your life. And while you are there, watch a sunrise and sunset, it is pure magic. 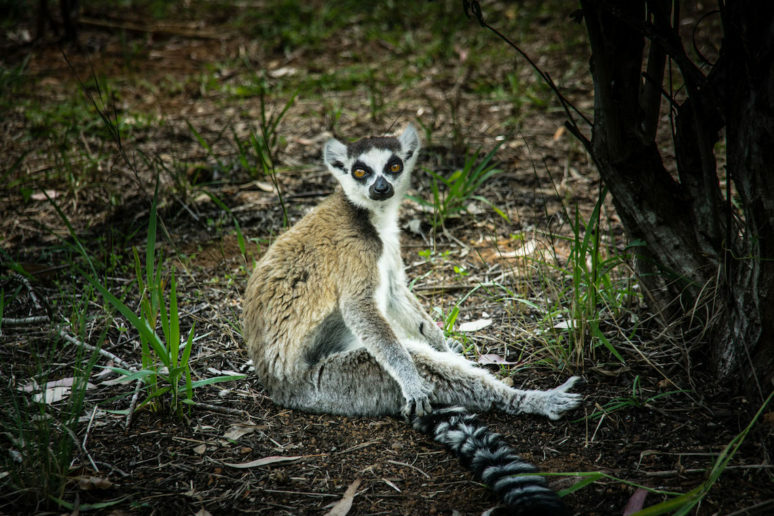 Have you watched David Attenborough’s three-part special on Madagascar? Well the two nights we spent in Andisabe was like walking through those episodes. We even met David, the Indri Indri lemur named after Attenborough, as he was born while Attenborough was there filming. The hikes through these forests was incredible, as you could hear the sounds of the lemurs, as well as frogs, and other such creatures, and then the tour guide tries to track them down to see them. 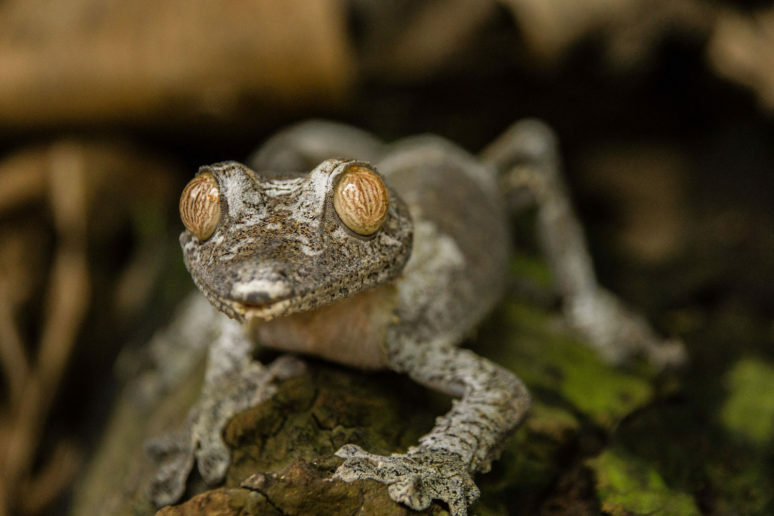 We had two guides over the course of our time there and both were able to spot little tiny creatures like baby chameleons, whether in the dark or light. It was fascinating. Giraffe Manor is getting lots of hype on social media, for being able to have breakfast with giraffes, but Palmarium Hotel and Reserve should get the same kind of treatment. 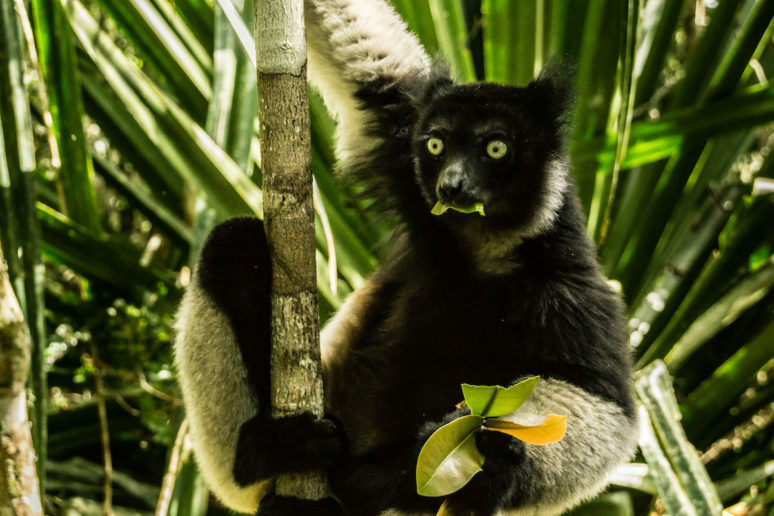 From having breakfast with lemurs (okay one stole my banana off the table) to watching the sunrise from our bungalow patio, as lemurs swung by in the trees, another accommodation that you have to take a boat to, but an experience many don’t get to have. 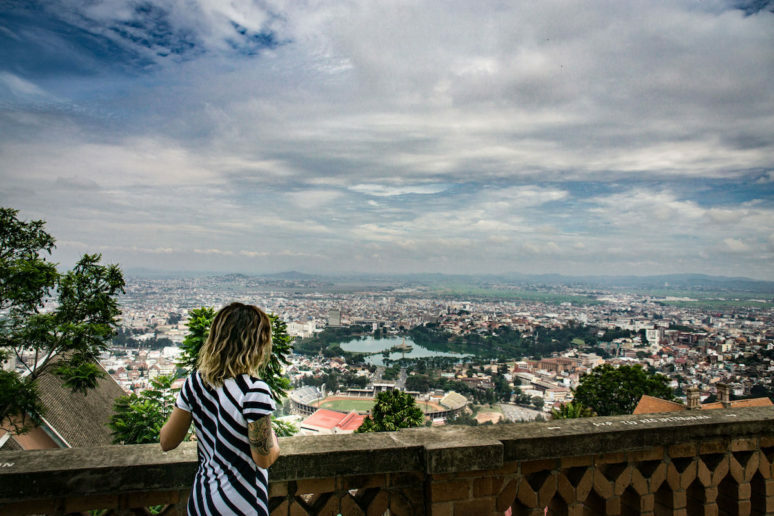 Probably the least exciting part of the trip was the city of Antananarivo, and I am a city girl. It was fairly big, and very crowded with tiny winding streets. We didn’t get much of a chance to explore on foot, mostly due to warnings not to. The Queen’s Palace was interesting, but had we known, we would’ve skipped two days in the city and swapped it for more time in the rainforest. Lemur Park allowed us to finally see the ring-tailed lemur, but by that time we had more fun trying to spot them in the wild, seeing them at the park where they are rescuing them and rehabilitating them wasn’t as cool. 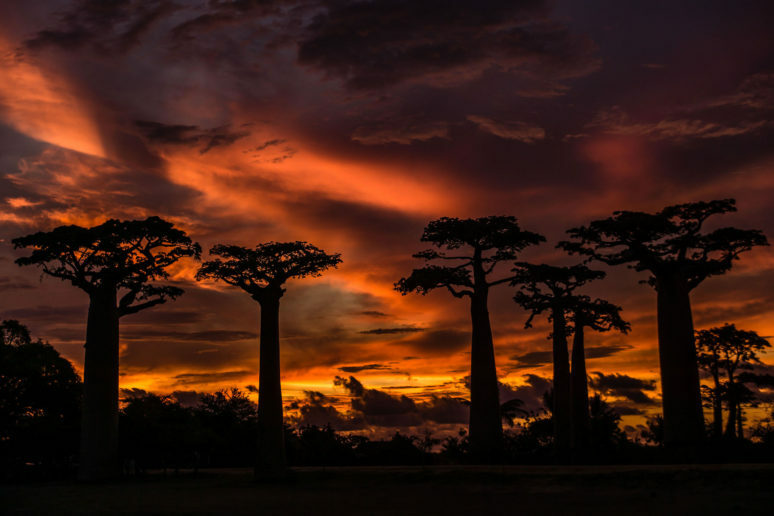 Overall Madagascar is a dream. 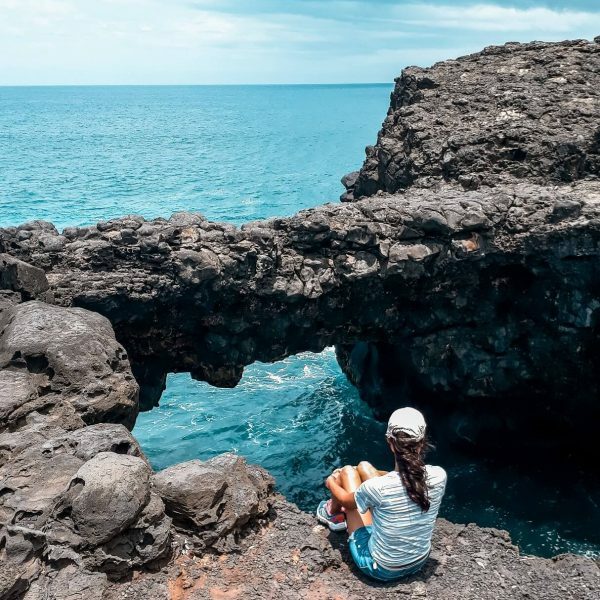 From the diversity of landscape, to the fact that 90% of the wildlife and plants are native to the island and the warm and welcoming people we met throughout the trip, I could not have asked for a better destination to spend the holidays. I have been recommending to every person I talk to; you need to visit this island before it’s too late. Climate change has already started taking its toll on this magnificent place. In regards to safety, I felt safe everywhere outside of Antananarivo. The capital city itself was the only place I was constantly warned by locals to be wary of and be very aware of my surroundings. Nothing happened there but to be honest we didn’t do much in the city, as we spent most our time in nature. How did you find the weather, it sound like you went in January. Were cyclones an issue?